Caravan awnings come in all different shapes and sizes. Rather than waste your time with an awning that’s incredibly difficult and time consuming to get up, we have a better idea. The CleverShade caravan awning comes in a 180° model and a 270° model to suit a wide range of caravan shapes and requires no ropes, poles or pegs. Most importantly, the CleverShade is strong and can withstand some of the harshest conditions the weather can throw its way. Another reason CleverShade is so beloved is just how easy it is to put up. Once you’ve chosen your desired camping location, you only need to follow these 3 simple steps. 1. Lock one side of the CleverShade in. 2. Fan out the canopy. Almost too good to be true, we hear you say? Well it’s true alright. Just follow those steps and you’re ready to relax in the shade with your CleverShade caravan awning. 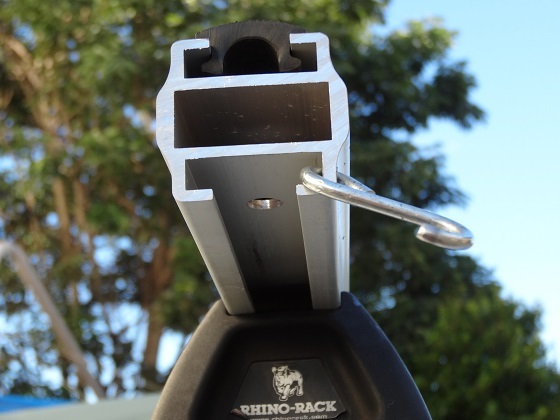 No more finding a parking spot for your caravan and spending the next half an hour setting up the awning and tying down all the ropes and hammering in pegs… with the CleverShade you can park and be set up under your shade in just 30 seconds. You’ll travel in luxury and comfort from the second you attach your CleverShade to your caravan. 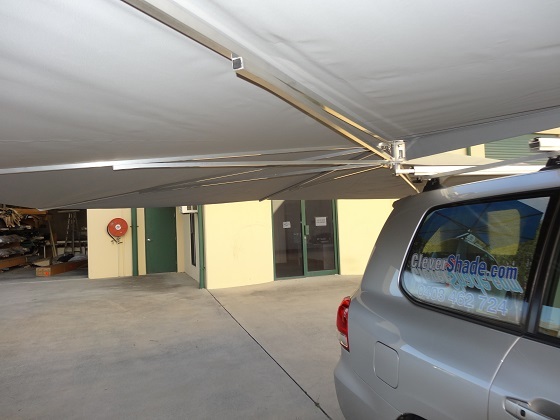 Simple, convenient and sturdy is the name of the game for this vehicle awning. If this sounds like something you just have to add to your caravan equipment or if you have any questions, please fill in the form below and we will get back to you ASAP. If you have a photograph you’d like to send us to see how installation could work it would be fantastic if you could upload the picture as well. Additionally, if you want to see some of the other uses a CleverShade can offer, follow the link here.